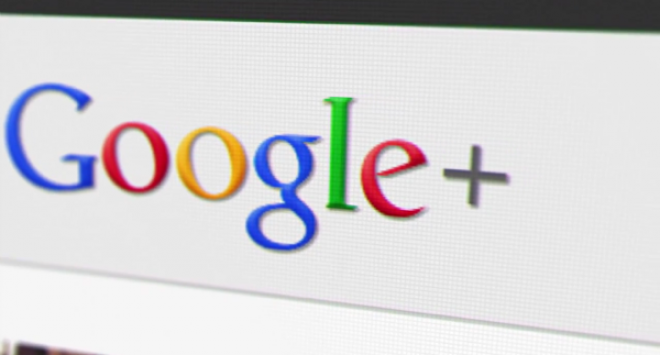 Here’s a nifty tip to manage which of your contacts from Google+ appear in Google Chat. The feature allows users to regain control of their Google Chat list, which now includes Google+ contacts after the search giant included them on the service last week. While some people appreciate the addition, many are less than enthused by the idea of combining two distinctly different types of connections under one list. Unlike Facebook chat, which the feature is inevitably being compared to, going invisible to avoid Google+ contacts has repercussions, as it will also mean that you do not appear online to regular Google Chat contacts. However, you can manage exactly which Google+ contacts appear on Google Chat lists using the setting described below. Go down to the Chat box on the left-hand column, and click the triangle-style menu button to the right of the word ‘chat’. Open ‘privacy settings’ and then select ‘custom’ from the drop-down menu. From here, you can uncheck all of the circles that you do not want to give chat access. The default option will allow everyone that you have circled on Google+ to be added to your chat contact list, but if you select the ‘custom’ option, you will be able to filter contacts in and out based on the circles that you’ve put them in. If that isn’t enough, and you want to drill down and add contacts individually, you can create a new circle specifically for chat contacts — called ‘chat’, in this example — into which you add the Google+ contacts that you want to appear in your chat list. Of course, contacts are only added to chat if they are circling you back, so don’t go getting any mad ideas about pinging the Dalai Lama. Once you have the circle ready, head back to the privacy menu, hit ‘custom’, deselect all of the circles apart from ‘chat’ and, finally, save the changes. Now watch in amazement as your list of contacts returns to just your best buds once again. Of course, the easier option would be to remove all circles and add users based on their Gmail address…but that just wouldn’t be fun, would it?